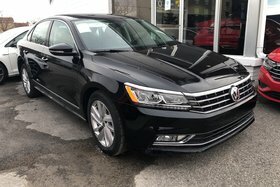 A head for business. 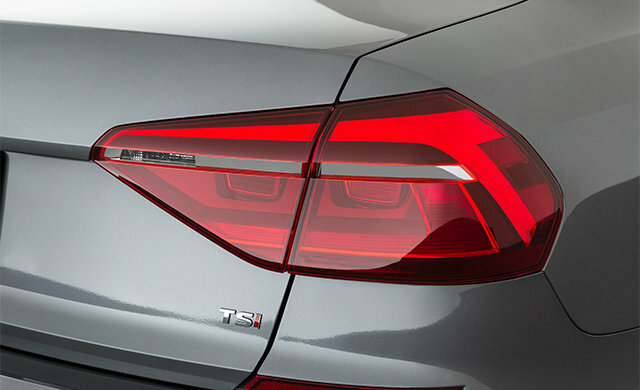 A heart for family. 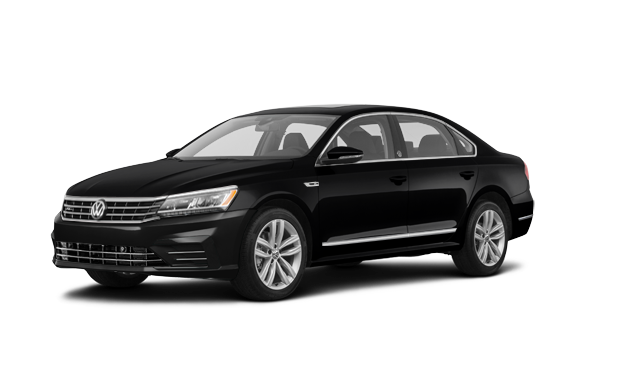 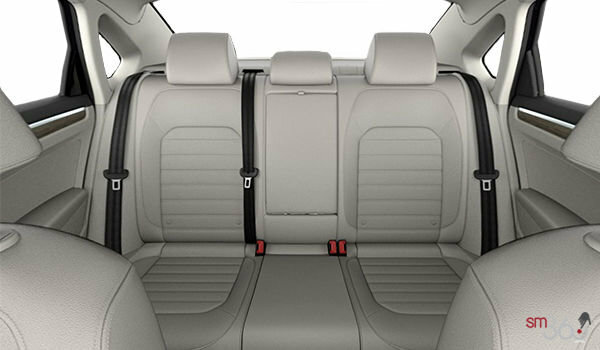 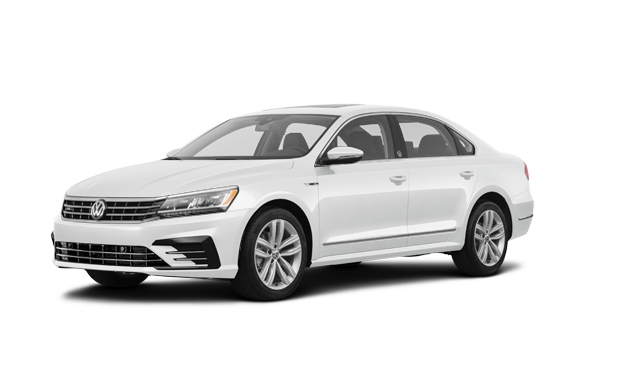 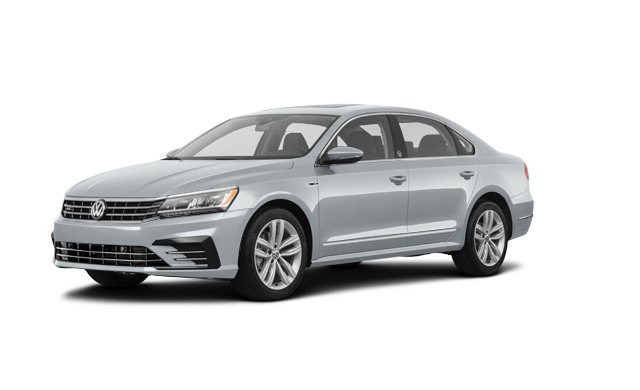 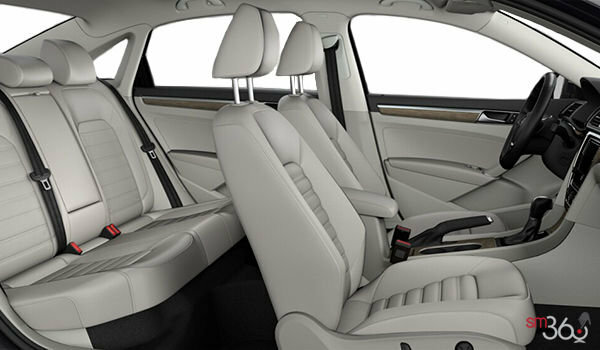 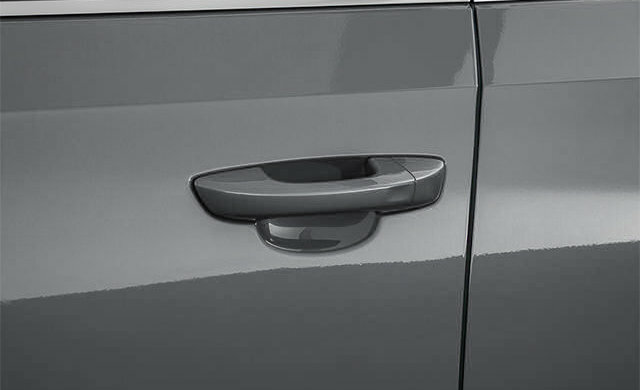 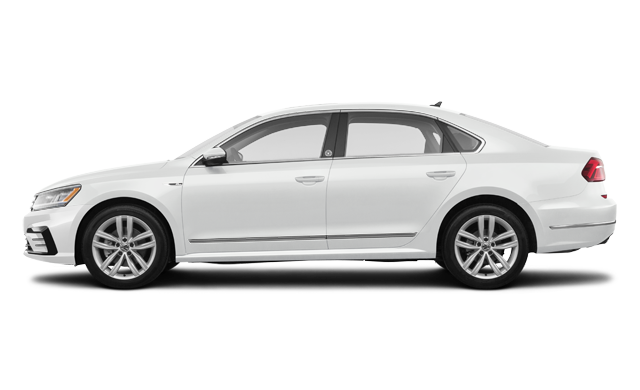 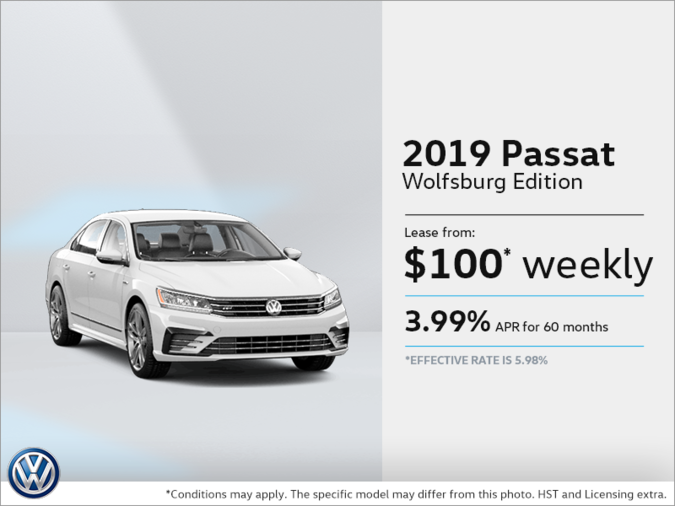 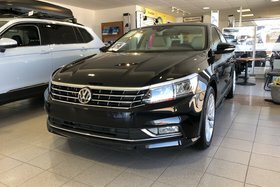 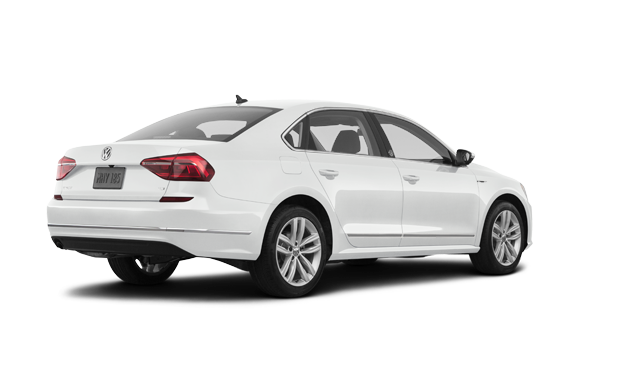 Interested by the 2019 Volkswagen Passat Wolfsburg Edition? 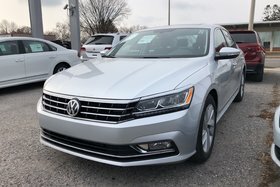 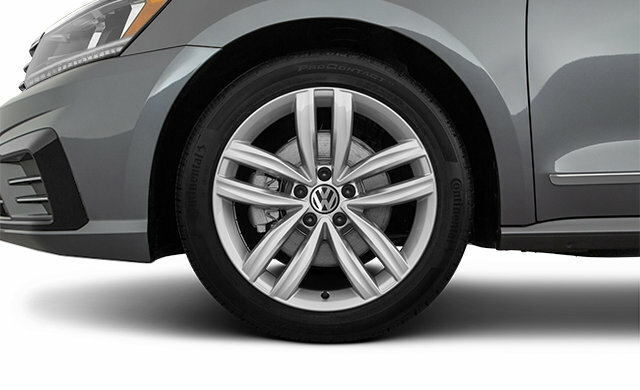 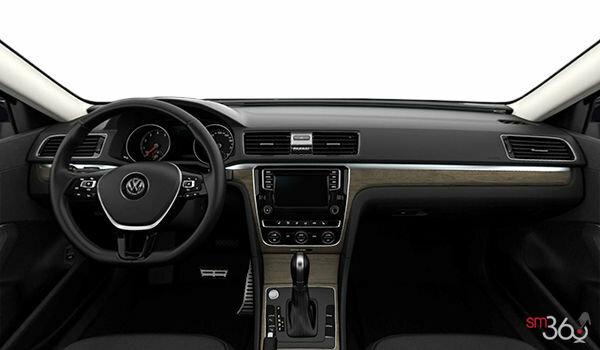 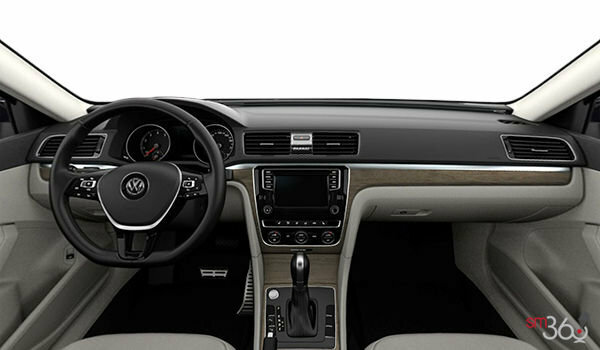 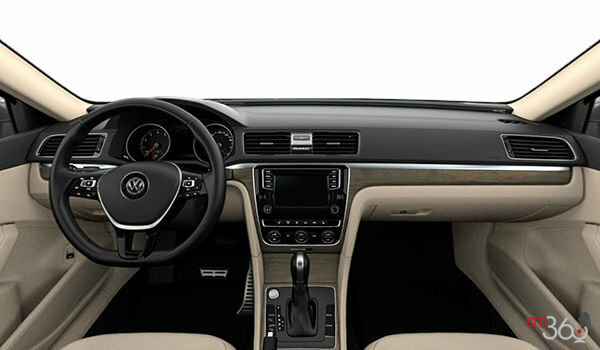 I wish to receive recalls, news and promotional emails from Belleville Volkswagen.